High performance light/medium duty EP forming lubricant. 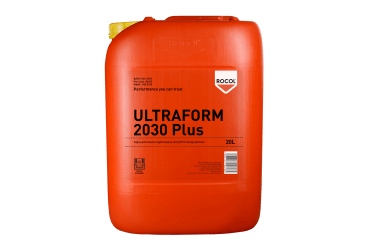 ULTRAFORM 2030 PLUS is a high performance, extreme pressure cold metal forming lubricant formulated for a wide range of pressworking operations, from medium gauge drawing and forming to light gauge blanking and piercing of ferrous metals. *With extreme pressure additives to prevent metal pick up between the work piece and tool it provides a cost effective route to increased production rates. 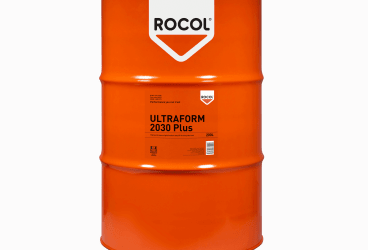 Ultimate performance medium/heavy duty EP chlorine free forming lubricant.